New workshops now available to book…. 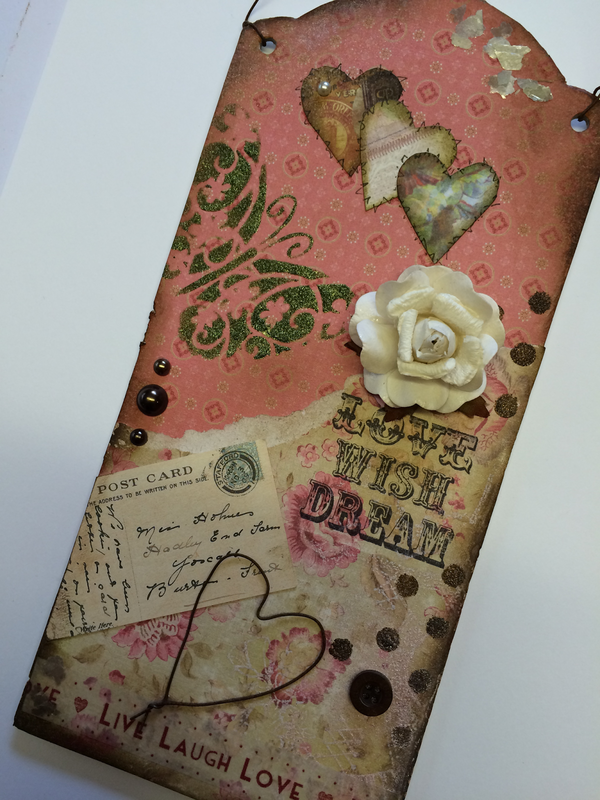 Acrylics, Mixed media, Napkin Decoupage, Papercrafting, Workshops. permalink.